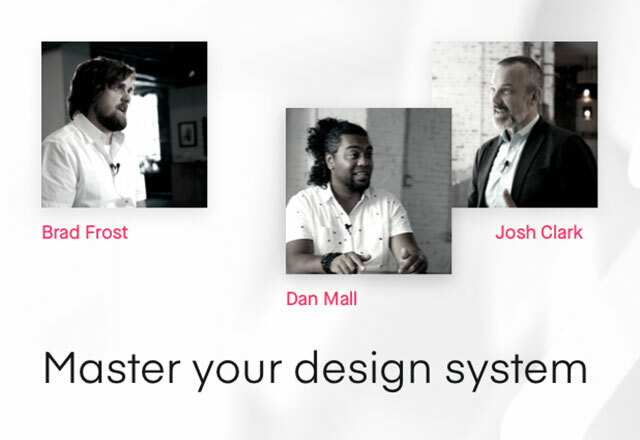 Ready to see what InVision can really do? Join us for a look at the best use cases and the most valuable ways to leverage InVision at small- and mid-sized organizations. You’ll get real-world examples of how the most innovative start-ups, agencies, and businesses leverage InVision to work better and faster together, across teams inside and outside of their organizations. Save your spot today. 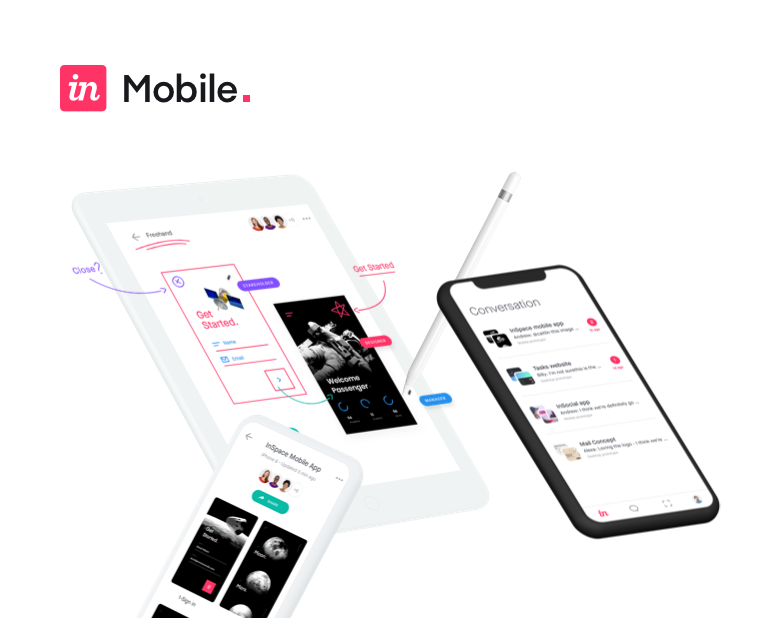 As our Success Manager, Daniel is focused on helping each InVision user get the most out of the platform in order to accelerate and optimize their design workflow. When he's not working with customers, he's hanging with his family, fishing in the cool mountain streams of the Carolinas, or cheering on the Clemson Tigers.